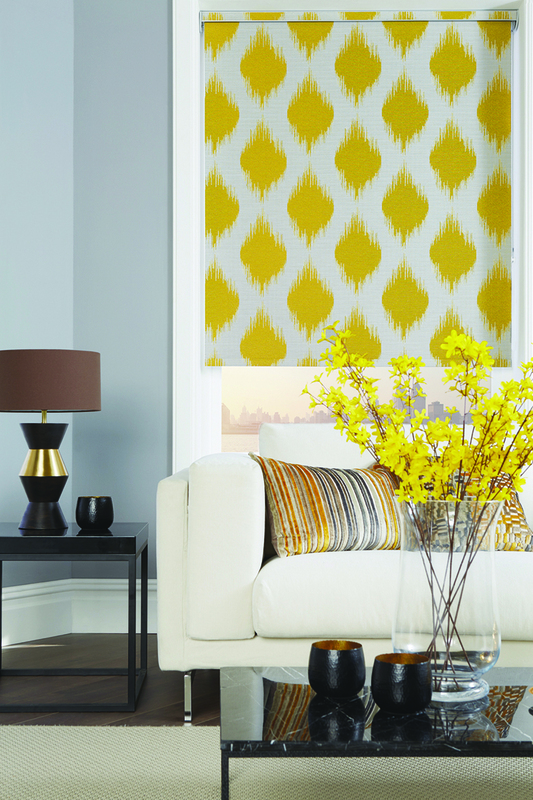 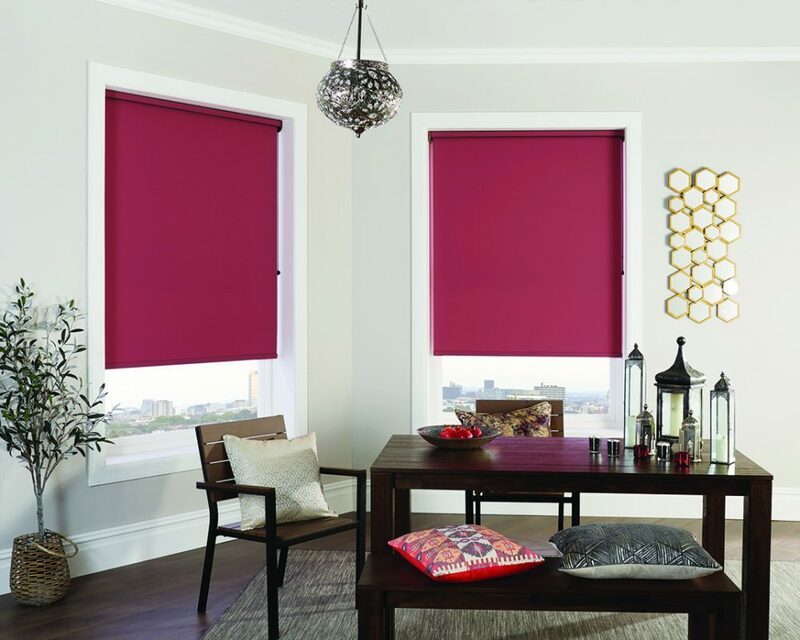 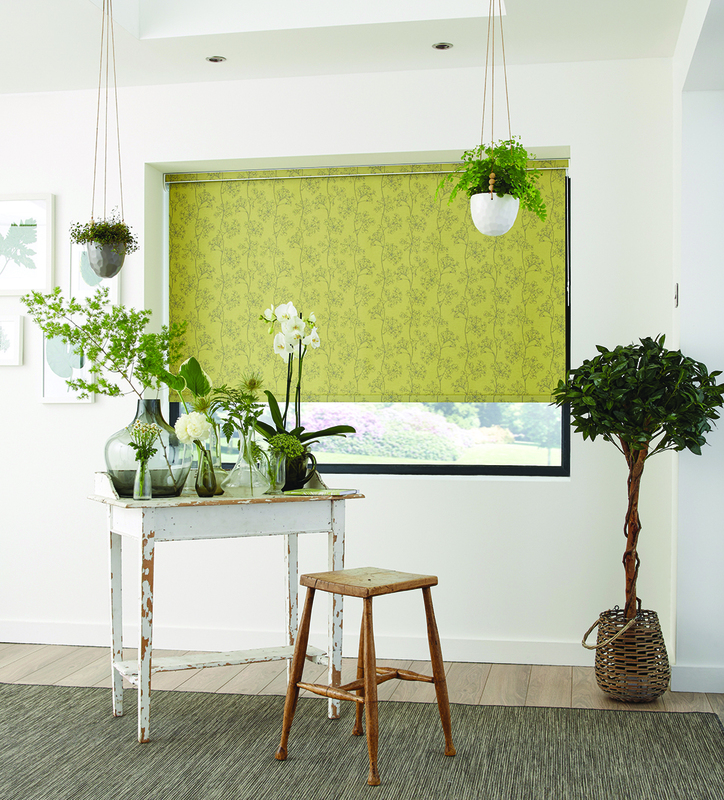 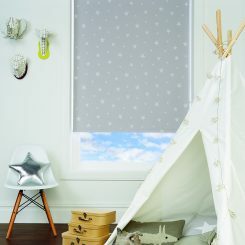 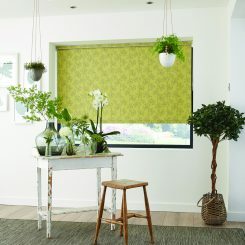 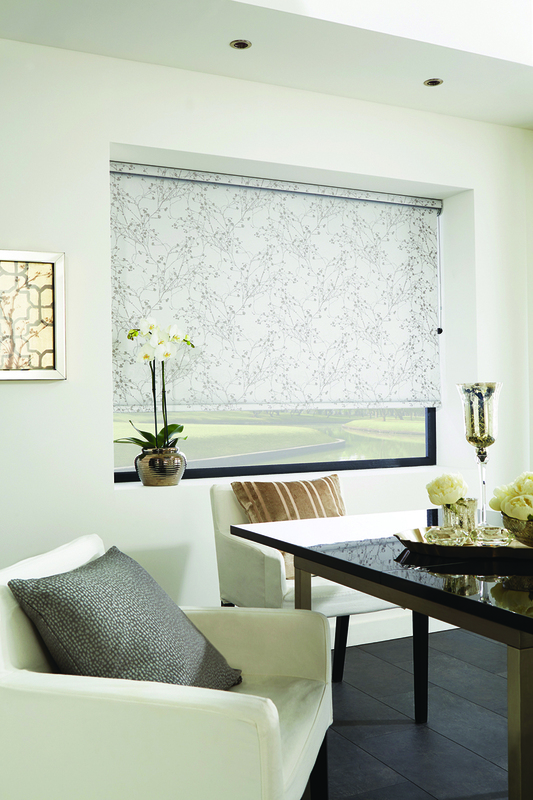 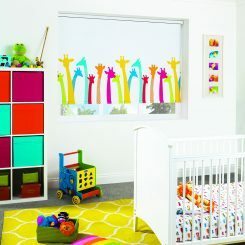 Roller blinds are a simple and ideal option for window shades in any room of your home. 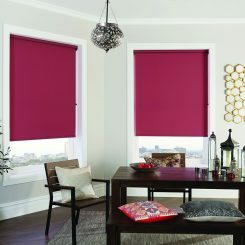 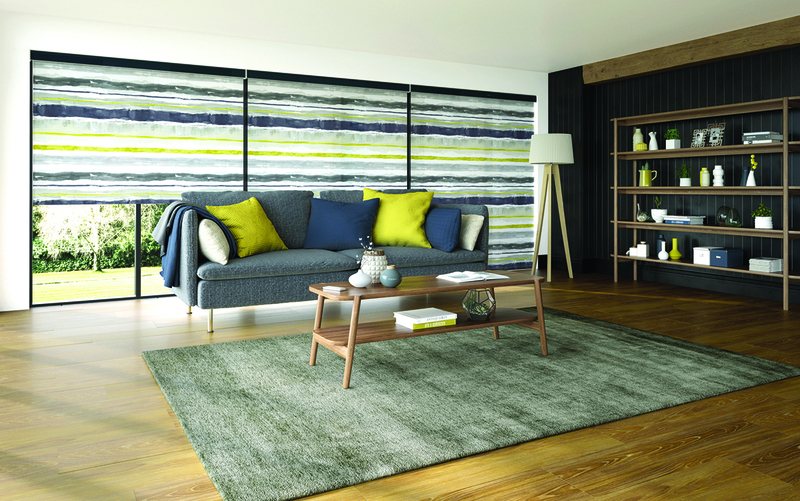 Our vast collection offers you the perfect range of fabrics and colours to choose from, you can find the perfect match. 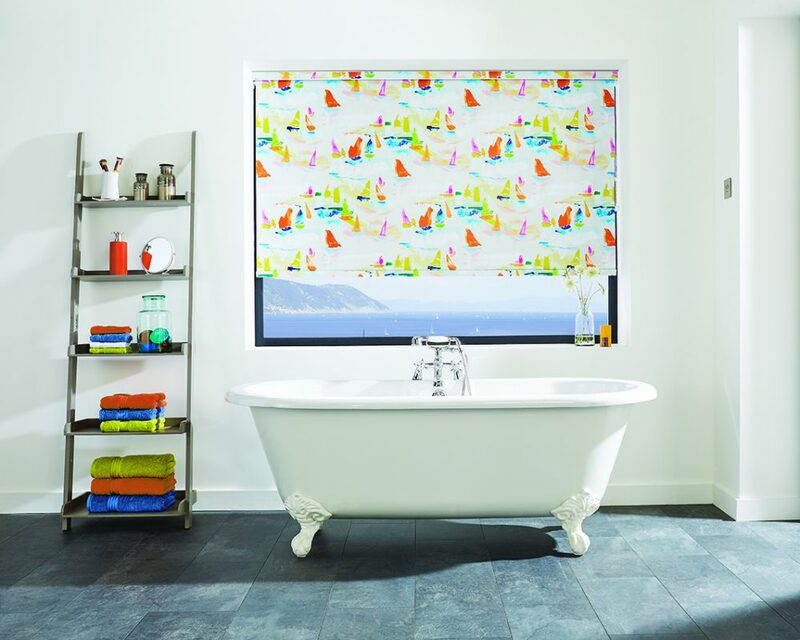 Whether it’s one of our urban designs for the living room, a blackout blind for the bedroom or a water resistant print for the bathroom, all of our blinds are individually manufactured to your unique specification. 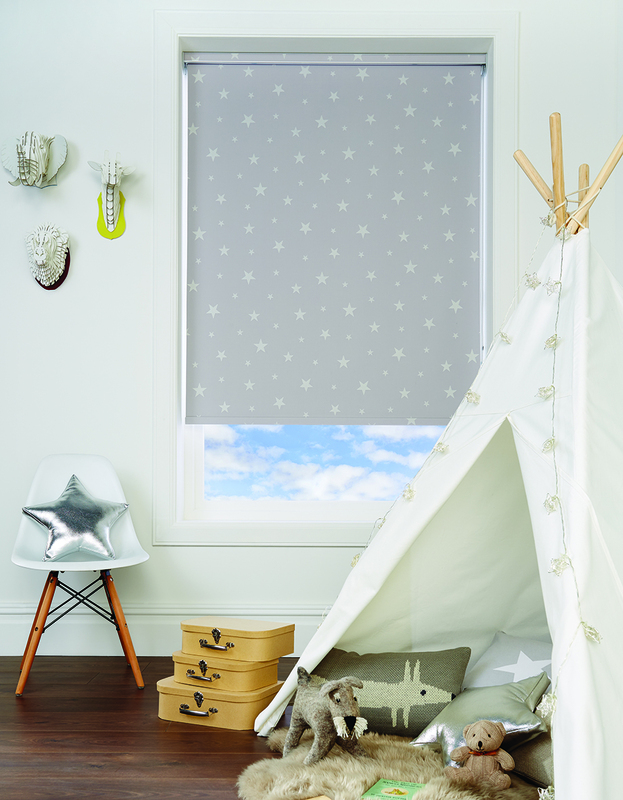 You can also add those finishing touches, decorative scallops, braids, pulls, poles and eyelets to personalise your choice and co-ordinate your design scheme.